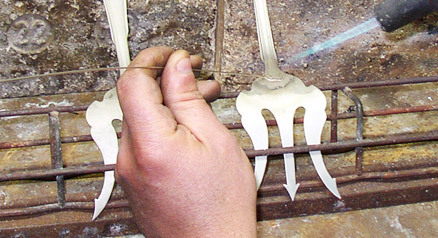 Orfèvrerie de France : A know how dedicated to the “Arts de la Table”. it brings style and elegance to a set table. 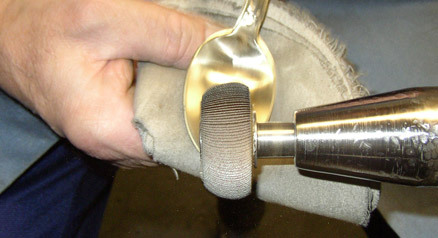 object that one enjoys to see and mostly one enjoys holding. for the savoring of an exceptional dish. 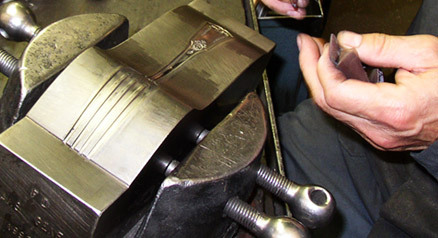 typically used for holloware pieces. 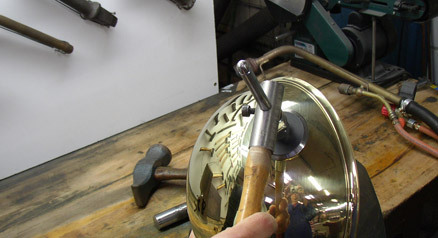 and the “goldsmith’ quality brass which can be found in many items. 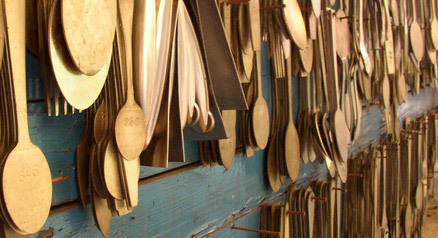 a range of unique products on the steel flatware market. 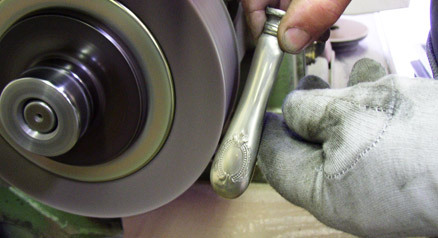 then later a goldsmith cutlery using plated silver nickel. which requires more than 30 different steps. 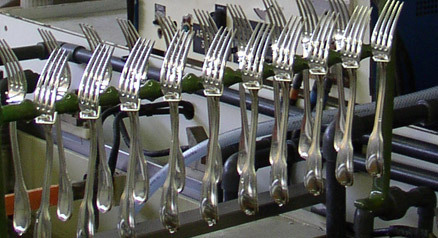 The balance and elegance of cutlery require this complexity! into account their demanding requests. ensuring that the best solution is provided to our customers.